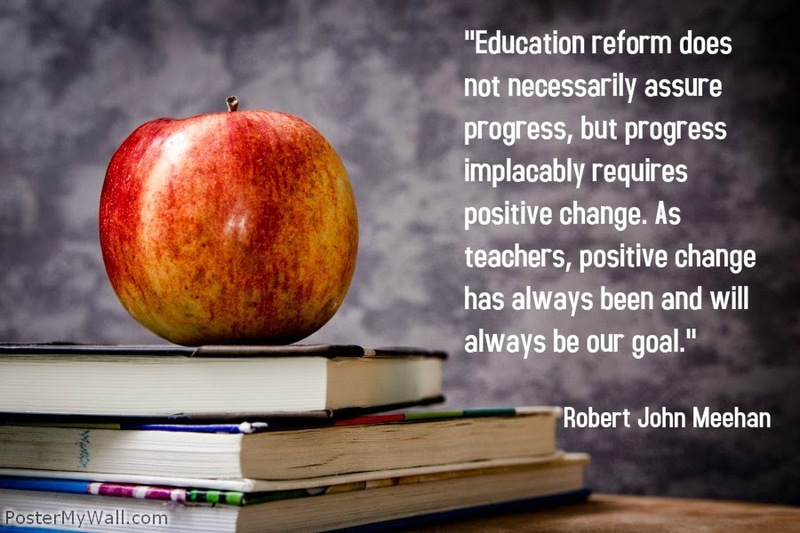 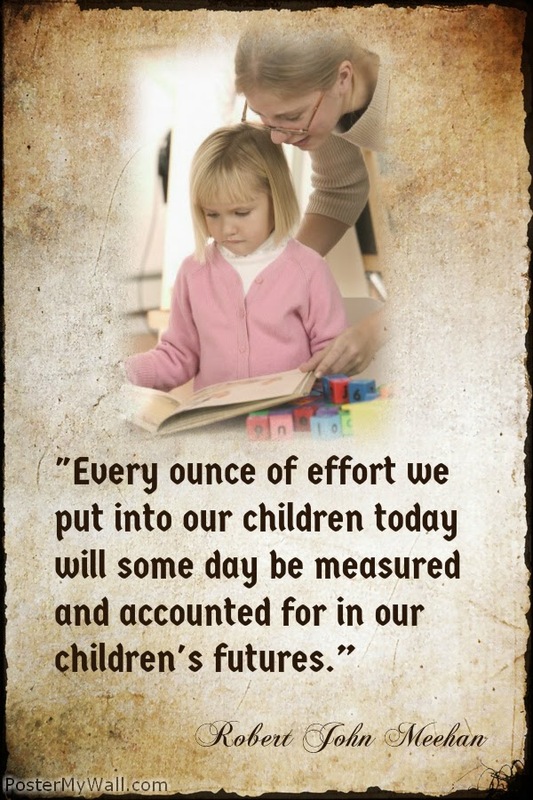 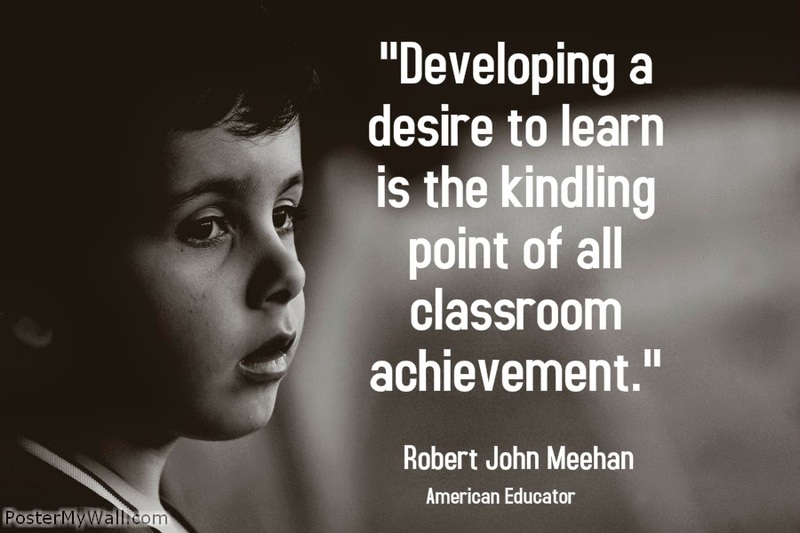 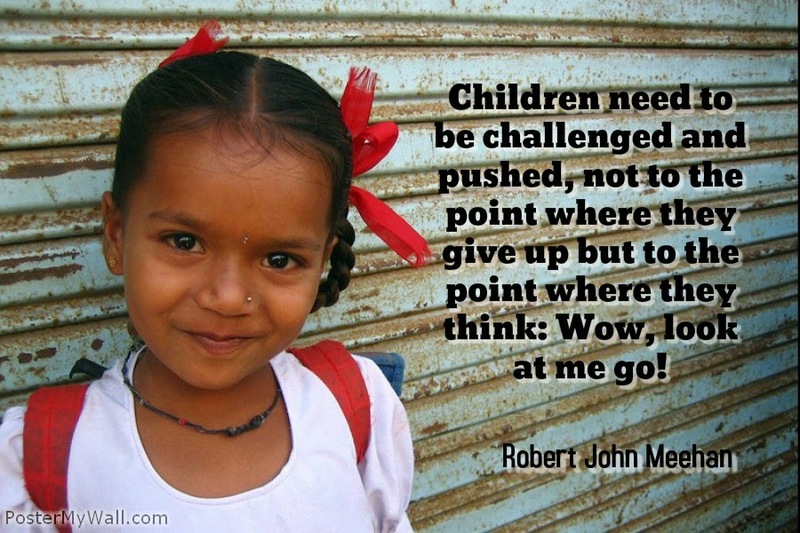 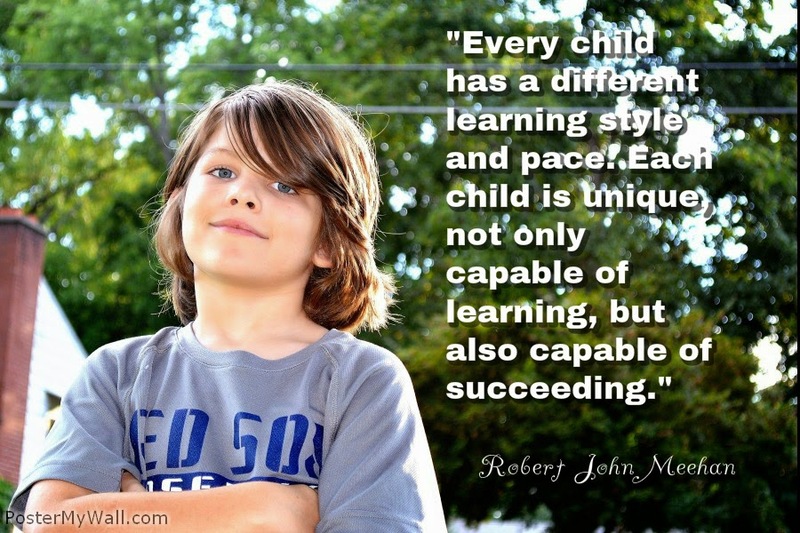 Developing a desire to learn is the kindling point of all classroom achievement. 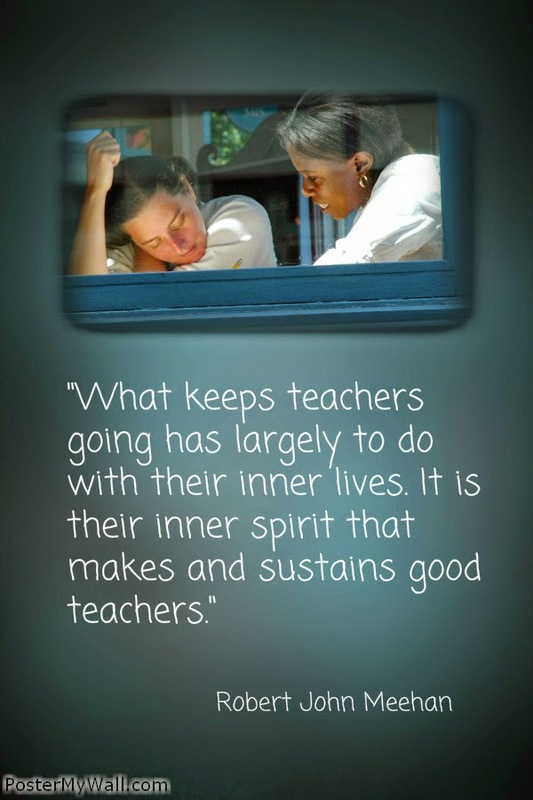 The well being of any teacher is within our own hearts. 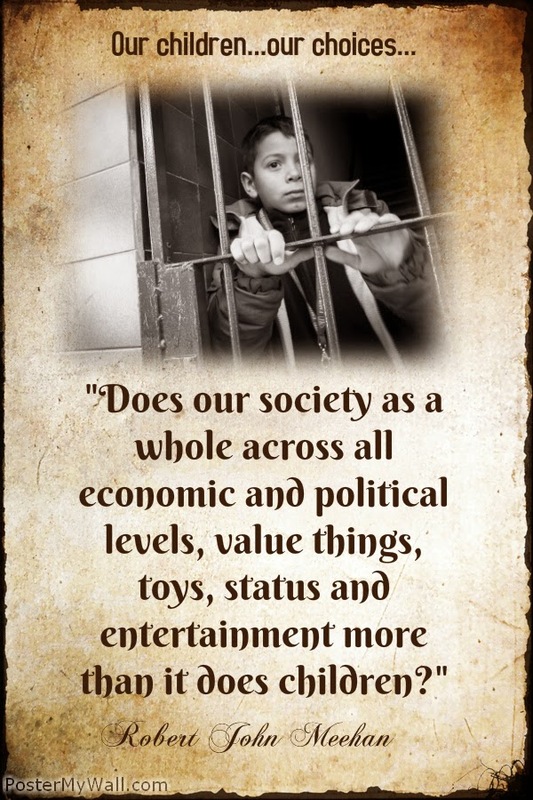 Order here for direct from the publisher pricing. 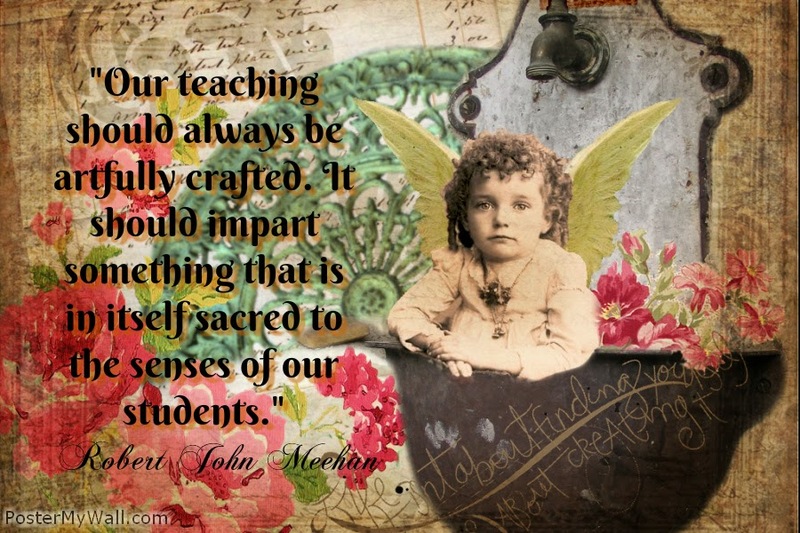 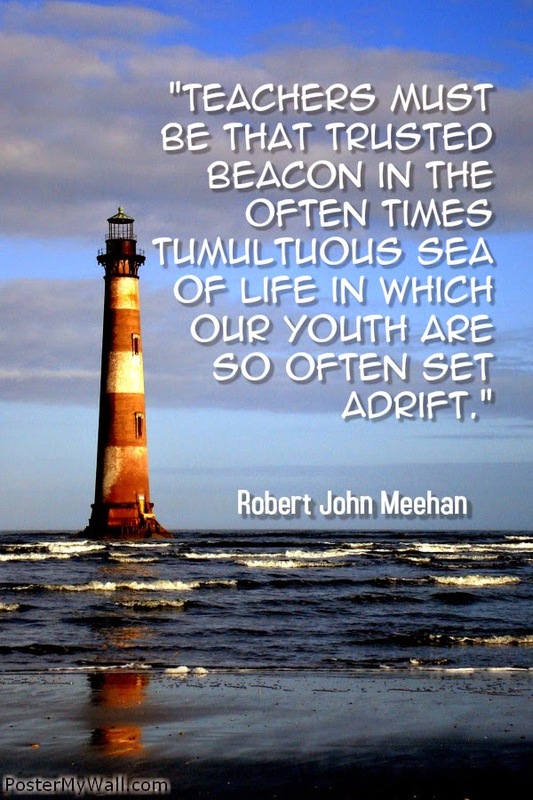 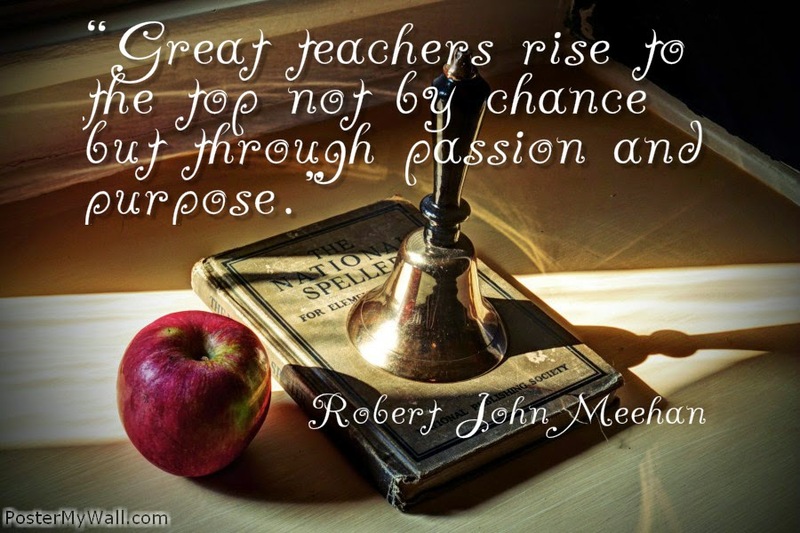 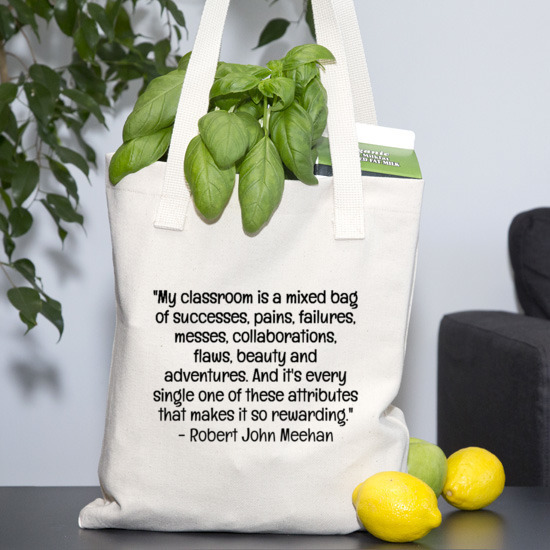 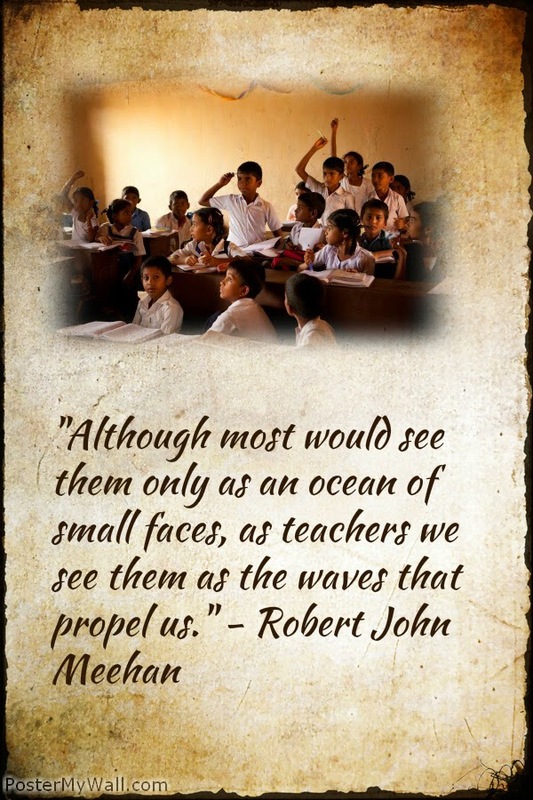 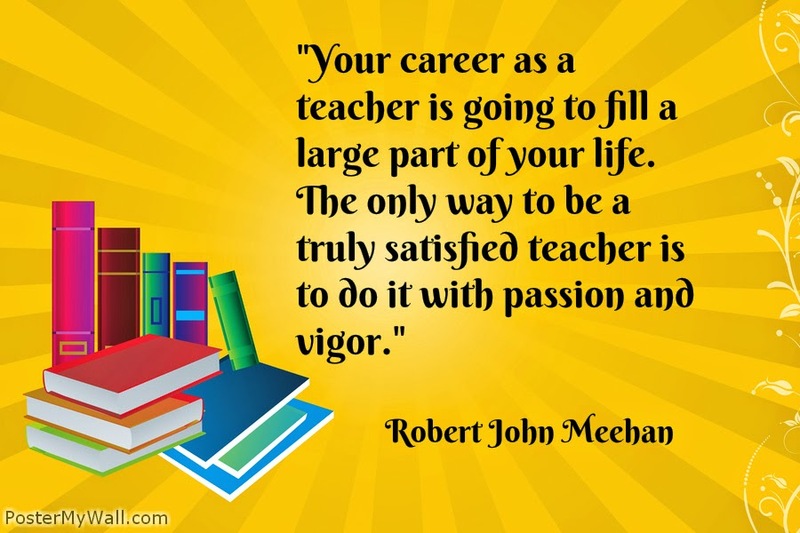 Robert John Meehan's poetic insight into the heart and soul of both teacher and student tugs at readers' emotions like few writers can. 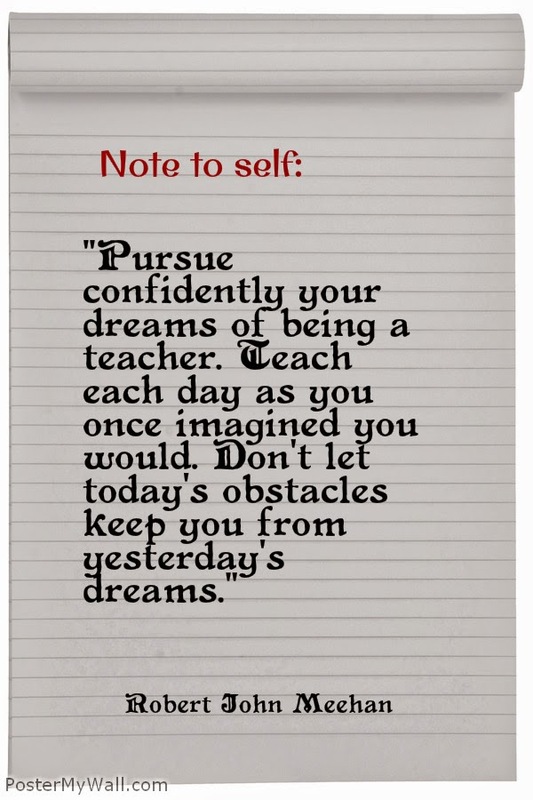 His depth of experience as a teacher in some of the nation's most difficult schools over a period of four decades is deeply embedded in each of his selections of poetry. 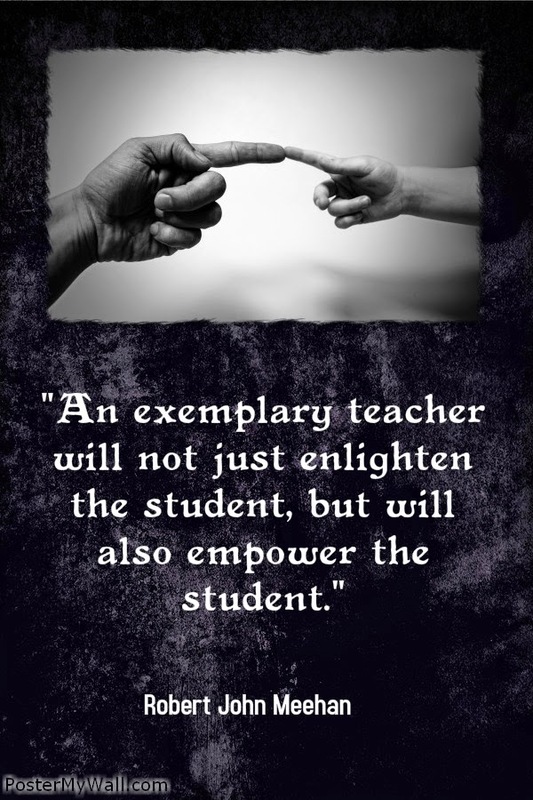 His ability to share the joy, sorrows, and at times, the horror of teaching in today's inner city schools is brought to the forefront in each of the poems included in his The Teacher's Journey. 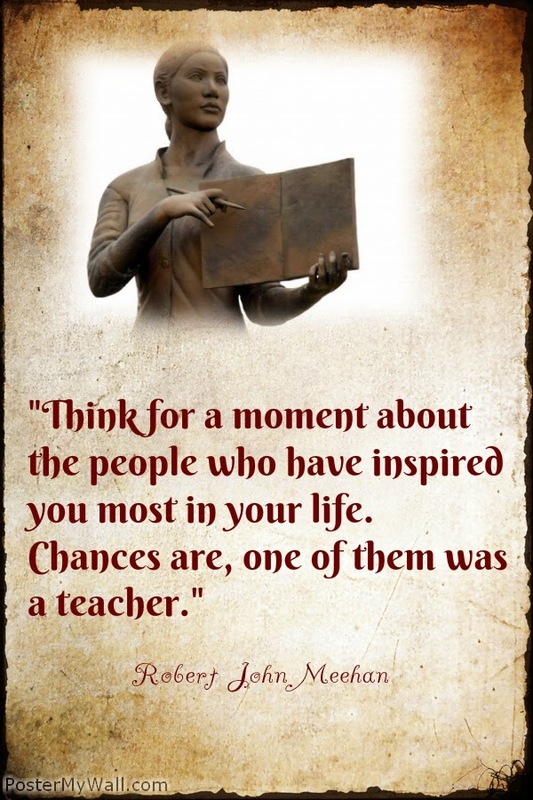 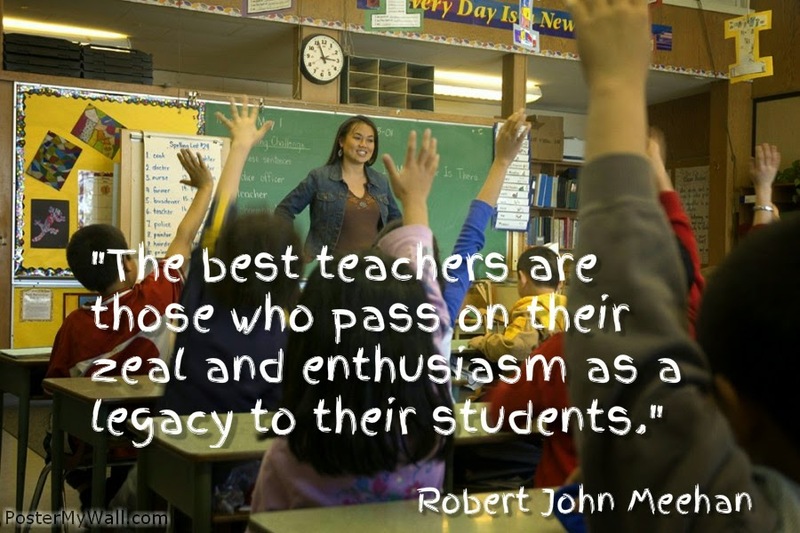 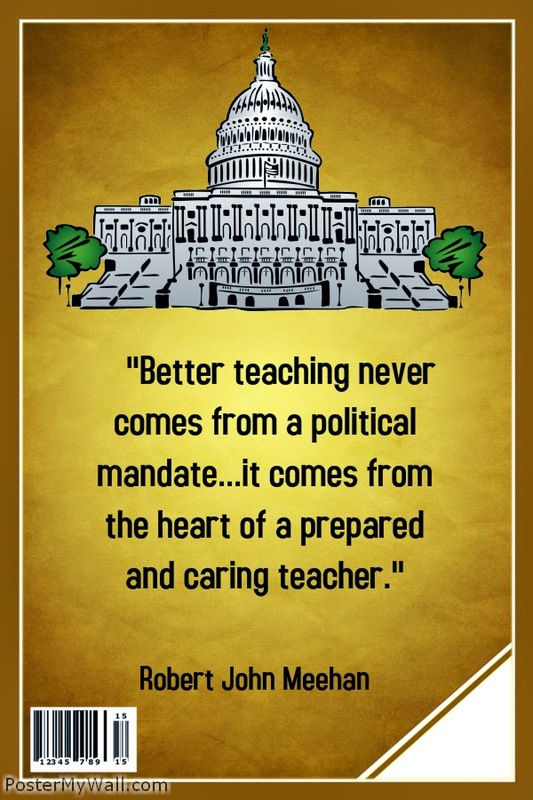 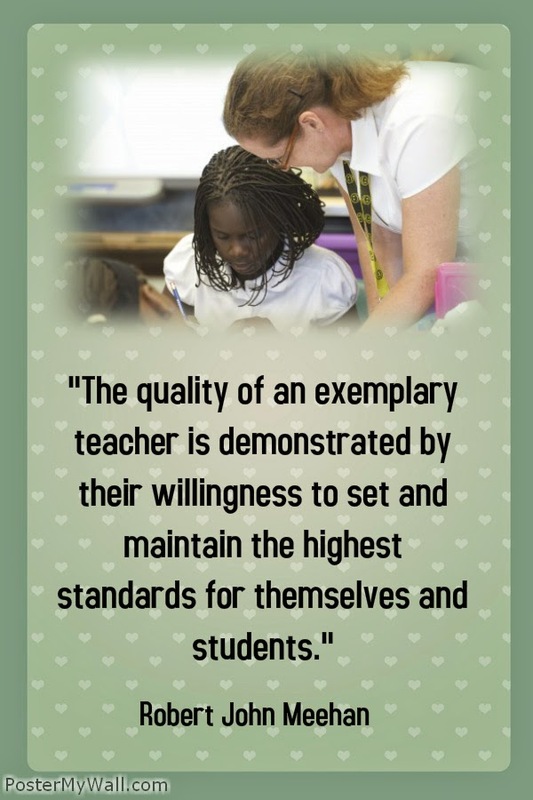 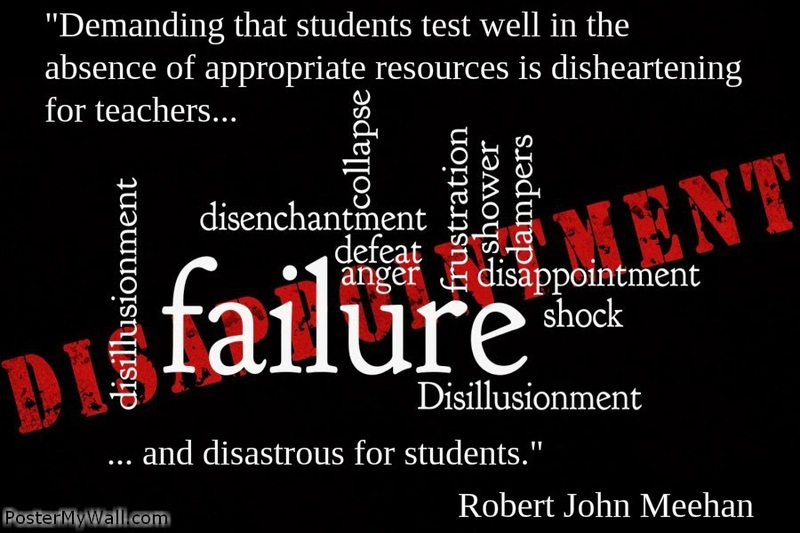 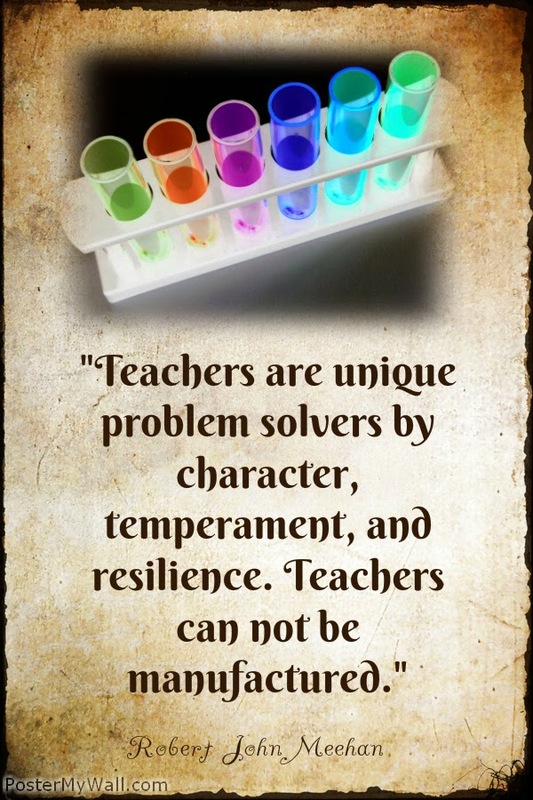 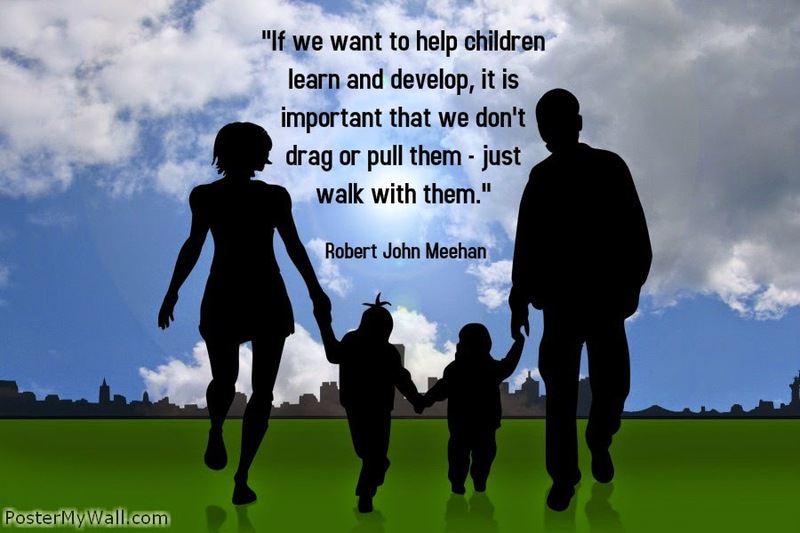 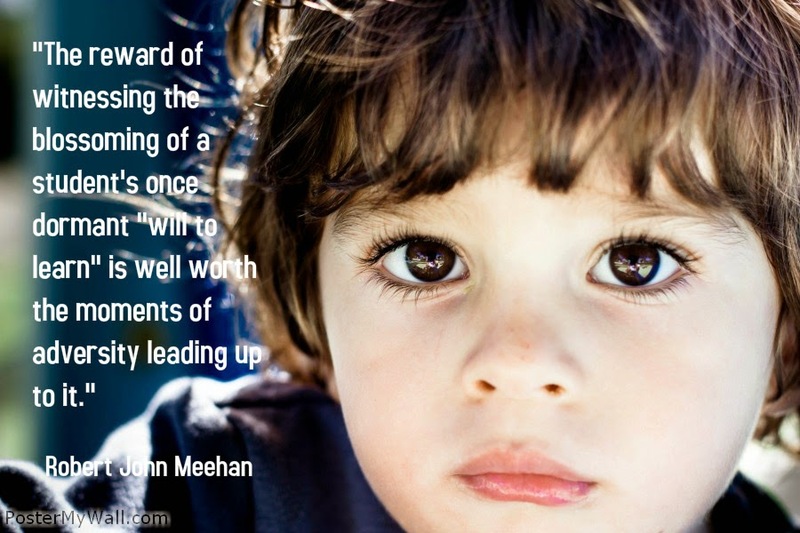 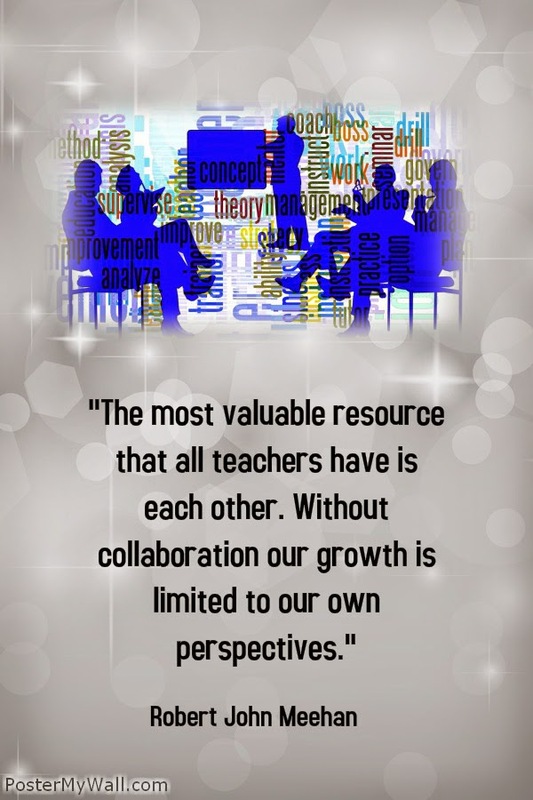 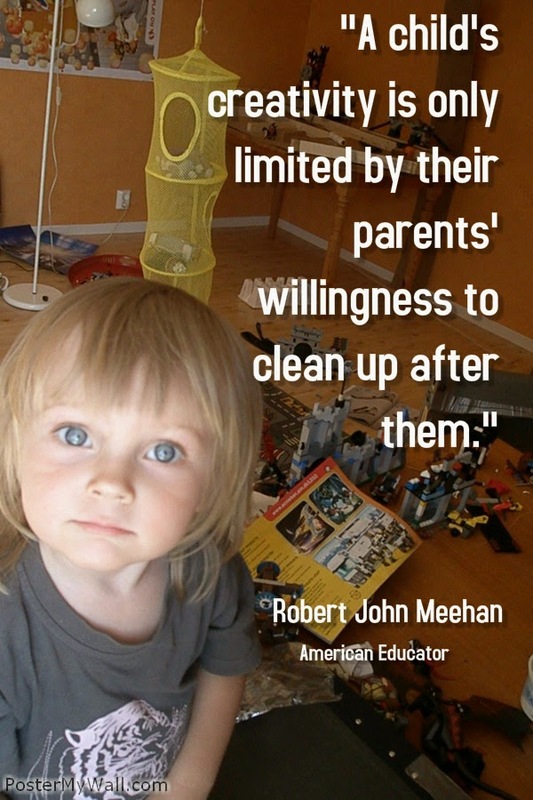 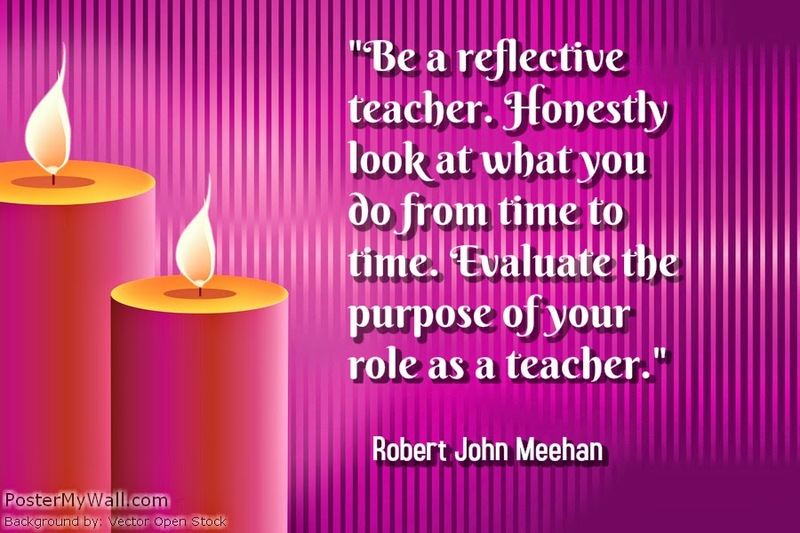 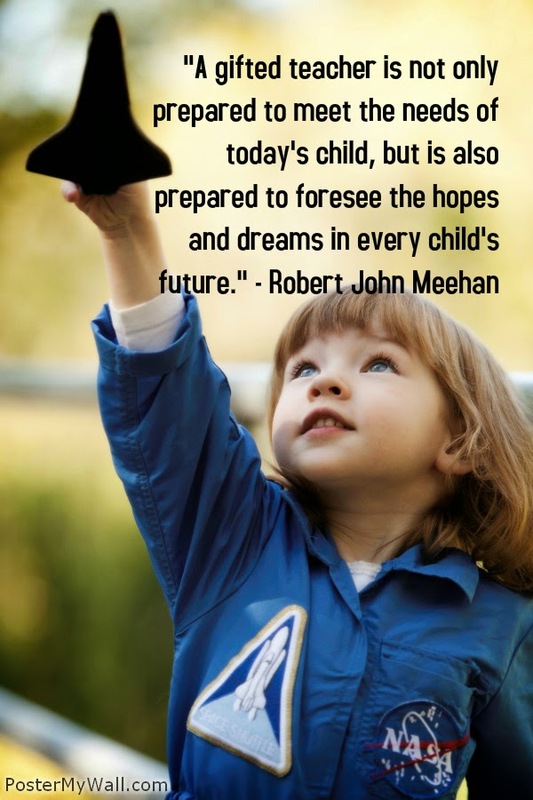 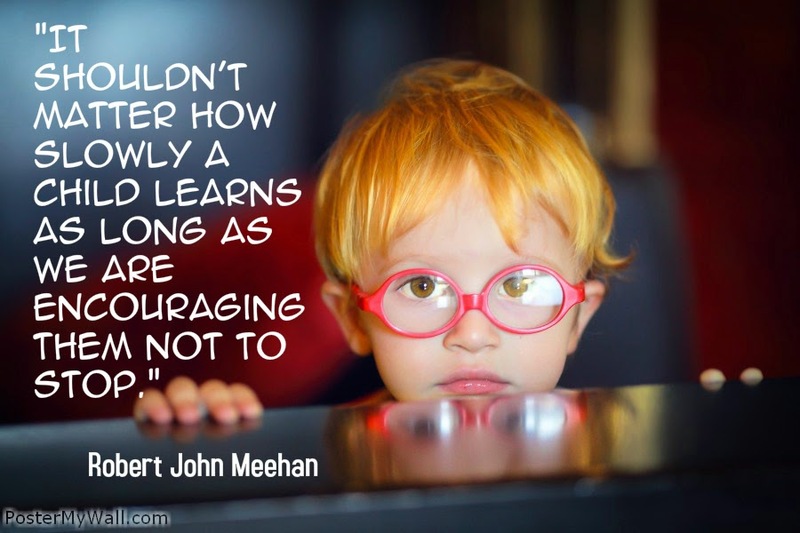 Meehan has accomplished much over the past decades in encouraging other teachers to share their feelings, emotions, and experiences in working with students. 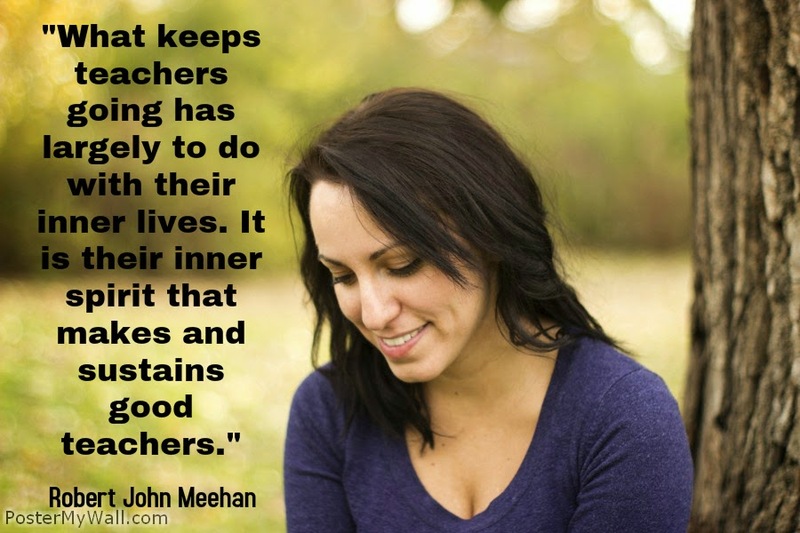 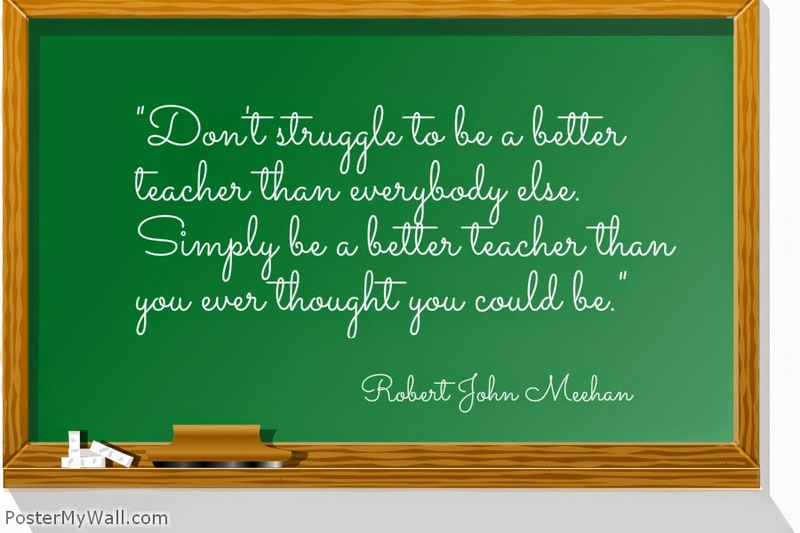 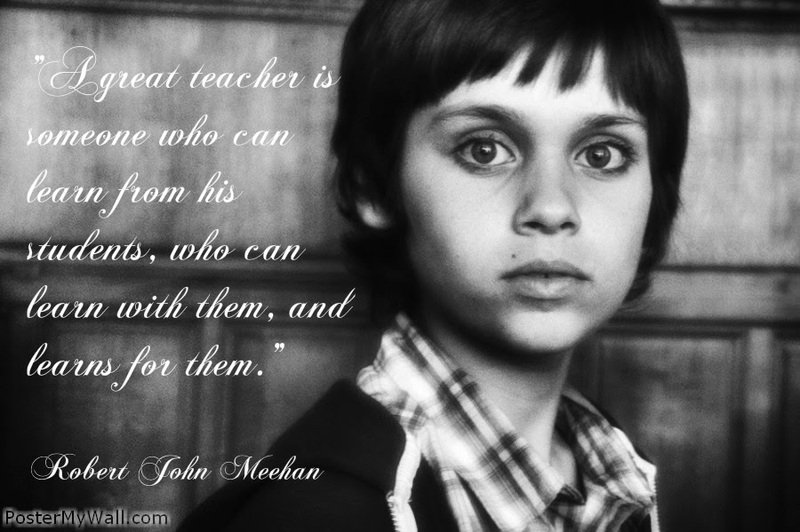 Follow Meehan as he inspires students and teachers alike in The Teacher's Journey to understanding the meaning of being an authentically effective teacher.